New Hope Initiative has been uniquely blessed because of faithful and generous supporters like you! We have seen incredible victories in 2018, needs have been met, and lives changed for eternity. We have an exciting offer for our supporters throughout the month of December. Our NHI leadership team believes so strongly in this ministry that they have stepped up to offer a $50,000 matching grant to close out 2018. That means your gift will be doubled this month! We have some exciting projects awaiting in the coming year; a new church plant in the Kibera slum of Kenya, expanding mobile medical clinics in Tanzania, a ministry center building at our orphanage in Sierra Leone, and larger facilities for our growing school in Nicaragua. These projects are in addition to the daily education, medical, nutritional, and spiritual help that we provide to some of the poorest individuals on earth. 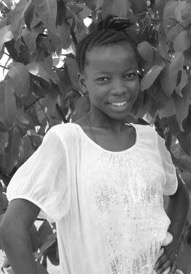 If you would like for your gift to be matched this month, you can give securely online using the link below or by mail. 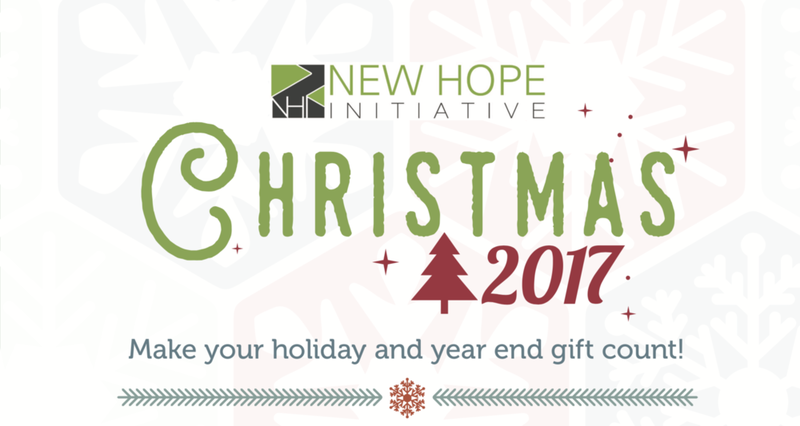 All of us at New Hope Initiative wish you a Merry Christmas and a Happy New Year! Houston, TX is home to New Hope Initiative and we feel compelled to make a difference in our hometown that is suffering so greatly. We personally know literally hundreds of families that have lost their homes and possessions to the worst natural disaster in American history. We have started the Hurricane Harvey Relief Fund and we are asking our supporters to help us bless the people of this amazing city. New Hope Initiative will give 100% of all funds raised to this effort (with no administrative cut being taken out) and we will see that every dollar goes to an individual family who needs to rebuild their homes and lives. We are partnering with a few local churches who have supported us over the years and now it's our turn to support them. You could not find any other organization with a more effective plan to use your money wisely. Please help us by donating online or by sending a check to the address below (though mail will be delayed for a while).